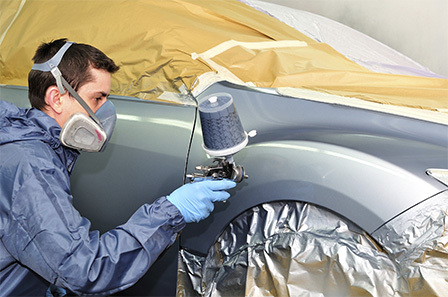 Mobile specialists in automotive paint repair. Express service. Superior quality. Incredible value. For three decades The Doctors Touch has been delighting customers with our advanced vehicle and paintwork repair and restorations. Working with car dealerships, fleet organizations, rental car companies and individual owners, we just love making cars and trucks look as good as new. We promise to return your vehicle to its former glory and are dedicated to saving you time and money. How? Well our prices are a fraction of the cost of touch-up companies and body shops and if you don’t have the time to visit one of our friendly local Car Care Centers, we’re just as happy to come to you. Say goodbye to unsightly dinged paintwork and faded plastic trims with The Doctors Touch’s advanced Chipbuster 3-N-1 solution and our Express Chip Repair Service. 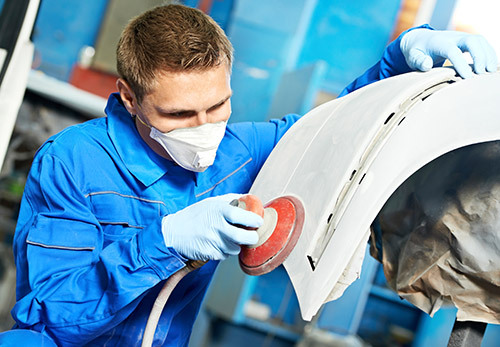 Your vehicle will look as good as new within a matter of hours! 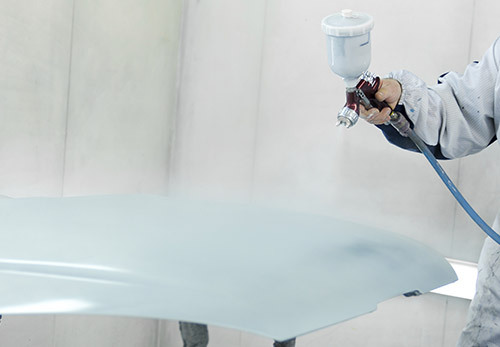 The majority of vehicles have a clear coat finish. What does that mean for you? It means that if you’ve scratched your car, our certified technicians will use our revolutionary 3-stage buffing process to easily polish away those ugly marks. 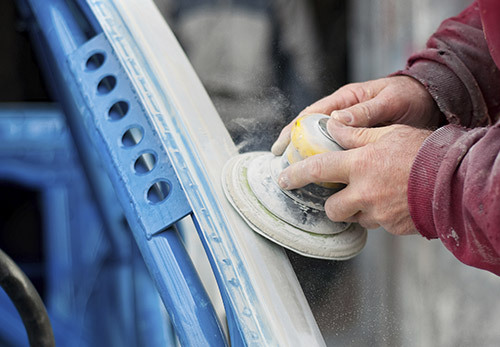 Traditional repair shops replace damaged textured bumpers, wheel flares, moldings and mirrors. Not The Doctors Touch: we will repair and recolor textured panels saving you a great deal of money – and our landfill sites from the unnecessary disposal of parts. 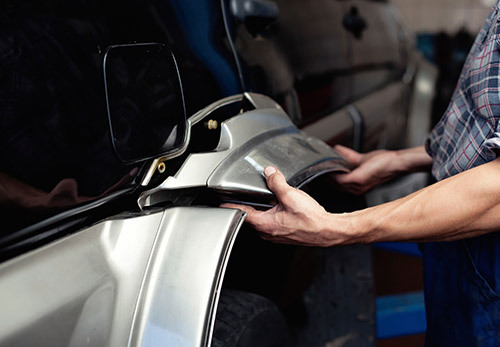 Repair shops are also enthusiastic about replacing dented bumpers – and chances are you will ding yours at some point. This all too common problem is a massive drain on both your finances and the environment, so remember – don’t replace, repair! 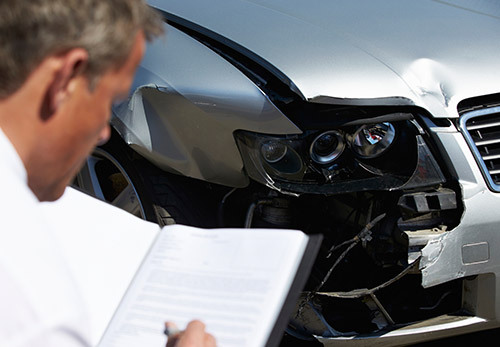 Insurance deductibles and premiums can cause many people to forgo minor vehicle repair after an accident – don’t be one of them. There is a solution and it’s called The Doctors Touch’s fast and affordable, high quality accident repair. 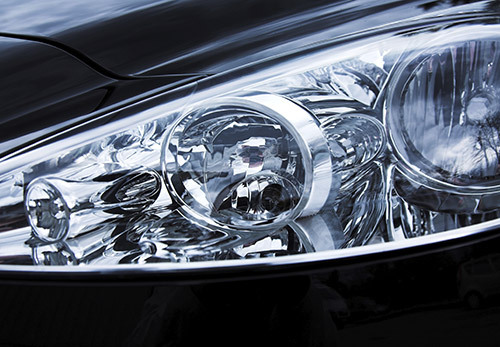 Our advanced lens resurfacing technique solves the unsightly – and downright dangerous – issue of blurred, scratched or chalky headlight lenses. Now you can ensure you have 100% vision while driving at night, without having to pay for expensive replacements. 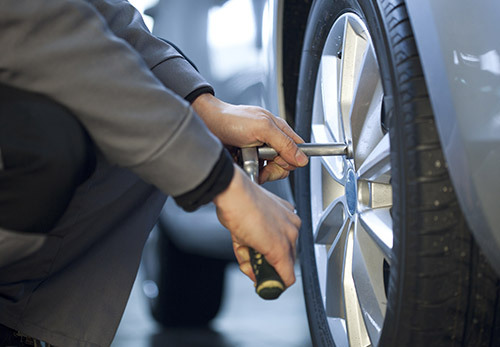 Painted alloy wheels are prime targets for scratches, gouges and pits caused by the weather and run ins with the curb. But why pay a small fortune to replace expensive alloys when the Doctor can have them looking as good as new for far less? Make sure your interior looks as good as your exterior! Since 1972, our parent company Dr. Vinyl has been the #1 name in interior repair and refinishing services. From stains to wear and tear, their technicians make automotive, marine, residential and commercial vinyl, leather, plastic and fabric surfaces look as good as new. At The Doctors Touch we only use top notch materials and equipment from industry leaders such as Transtar, 3M & SEM. We test all products in our research and development department to ensure they meet our exact standards. All our technicians must pass an intense two week training course at The Doctor’s Touch School of Reconditioning, our corporate training center in Lee’s Summit, MO, as well as undertaking one week of field training in their home area. We’ve been serving corporate clients and individual customers throughout the United States for many years. To find your nearest certified The Doctor's Touch technician, click on our handy Find a Doctor feature. We’re always looking for enthusiastic people who want to help grow our brand and become part of something truly great. If you would like to own your own The Doctors Touch franchise and join our family, we’d love to talk to you.